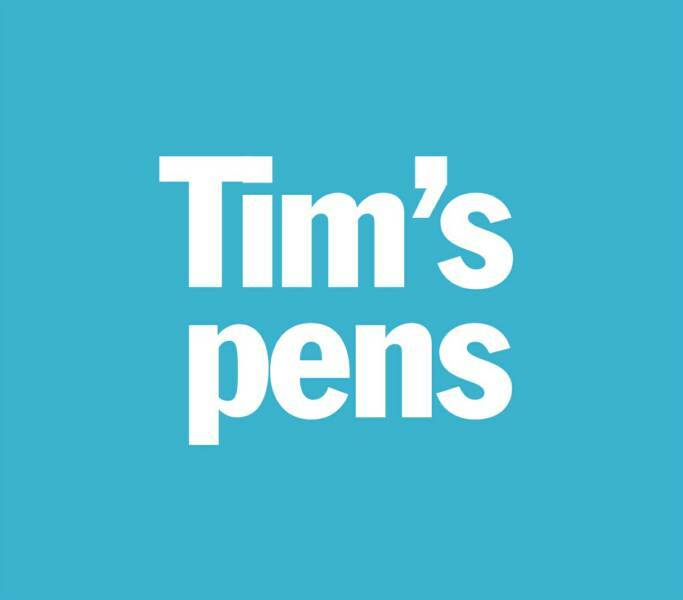 With Tim's Pens, you get a writing and drawing instrument like no other. ∆ Choice of wood weight, color and figure. or dagger, for very small or very large forms. ∆ Deliver a range of line widths. ∆ Usable with any fluid medium. 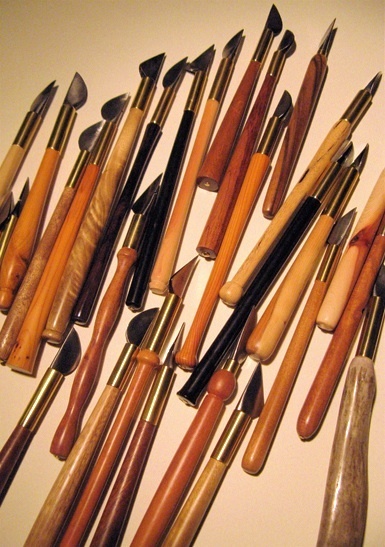 ∆ Most pens $35.00. Bone and rare woods $45. They sing to you. Whether lying on the table looking smart, in your hand feeling oh so smooth, or on paper creating forms of verve and power, these pens beckon, sing, urge you onward. Plus, though they start as refuse, they finish as useful art pieces, so a sustainable note is struck. Nary a buyer yet who hasn't been perfectly satisfied.